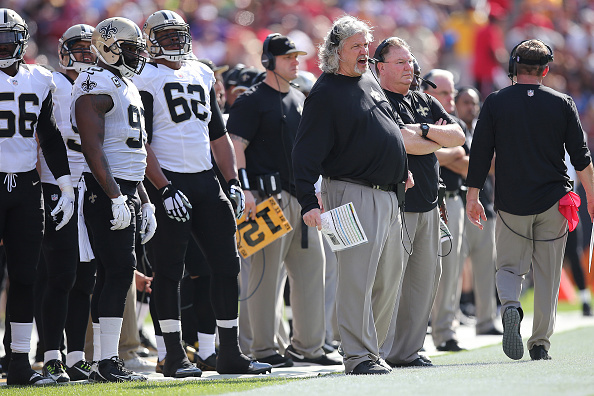 Big expectations last summer spiraled into a 31st-place finish in total defense a year ago, and Saints defensive coordinator Rob Ryan spent the summer fighting the urge to predict any kind of wild turnaround in his third year in New Orleans, Joe Erickson of the Advocate reports. The New Orleans front office spent plenty of time this offseason trying to put more tools at Ryan’s disposal. Famous for his complex, exotic schemes, Ryan instead spent the summer installing a simplified version of his defense. By the time the Saints broke for the summer, the defenders could count the number of packages installed on one hand. A year ago, it would have taken every finger and toe. 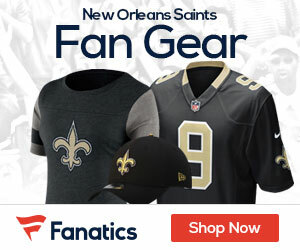 By simplifying the defense, New Orleans hopes to limit the blown coverages and missed communications that caused so many big plays last season. And a defense that’s not plagued by confusion can attack with a lot more aggression. The New Orleans defense still has questions to answer before the season begins. A revamped secondary must come together, the rookies have plenty to prove in live game action, there are position battles all over the field, and no news has come from Junior Galette’s meeting with the NFL yet. But Ryan can’t hide his optimism, even if he’s not inclined to make any wild predictions this time around.